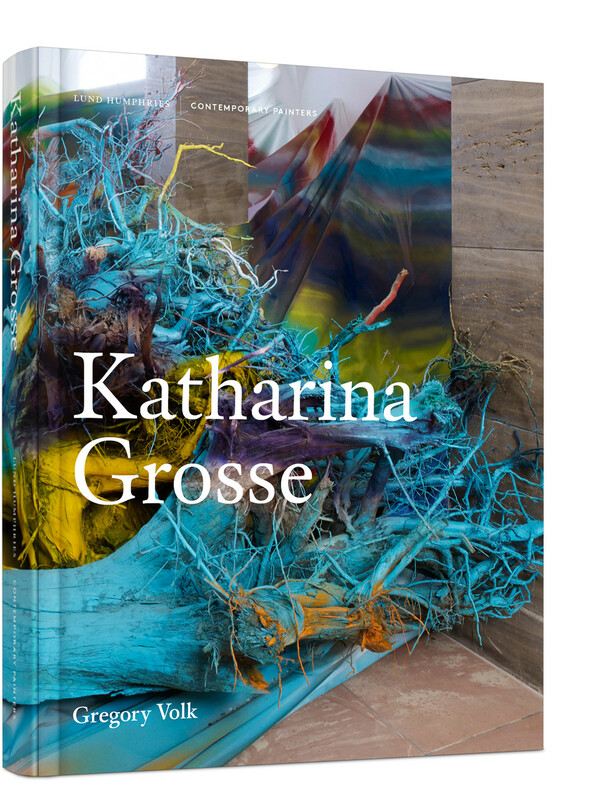 This is the most comprehensive monograph to-date on the innovative abstract site-related installations of German artist Katharina Grosse (b.1961). Grosse’s daring move from the canvas into both architectural space and the landscape, with her signature colourful spray paintings, has resulted in a deeply compelling body of work. From a Toronto airport to a decrepit beach structure on the New York coast and the spaces of major museums worldwide, Grosse’s works present thorough, yet temporary, carnivalesque transformations of extant places and situations. Author Gregory Volk has known Katharina Grosse and written about her work since the very outset of her career, and has witnessed her journey from unique talent to radical visionary. As he suggests here, Grosse’s continually developing practice, simultaneously ungainly and exhilarating, bewildering and liberating, radically extends the possibilities for contemporary abstract painting.